One week after the epic final of The Great British Sewing Bee, we’re still reminiscing over just how talented all of the competitors were. And speaking of talented, we set the task of ‘Party Week’ for our #GBSBSewalong and as always, you didn’t disappoint. 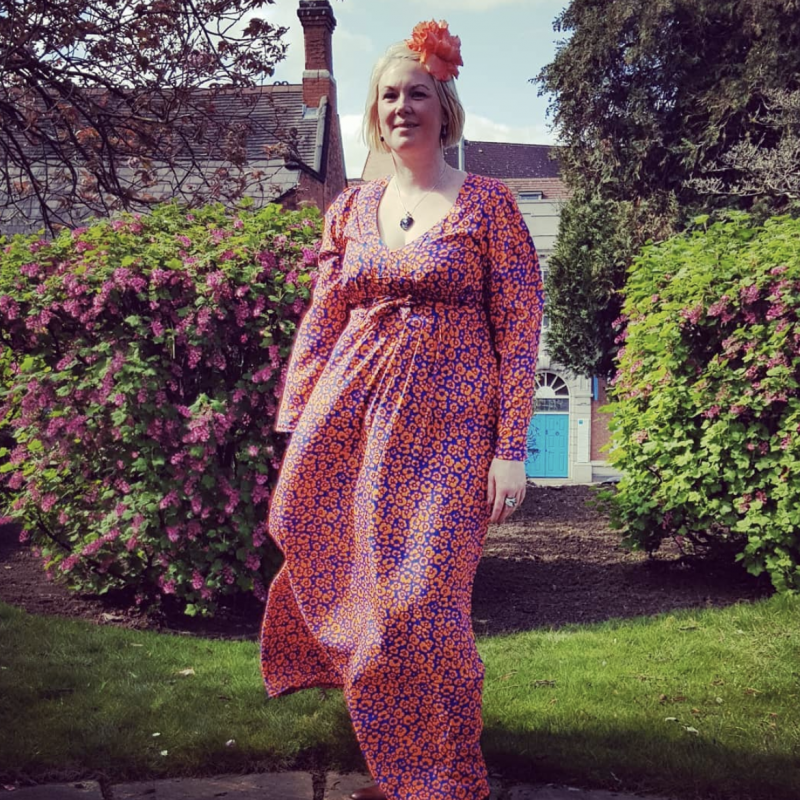 Scroll down to see the amazing winners plus our Makers Gallery for some more great looks from party week. Don’t forget to check out the hashtag too for more inspiration – simply search for #GBSBsewalong and prepared to be inspired! 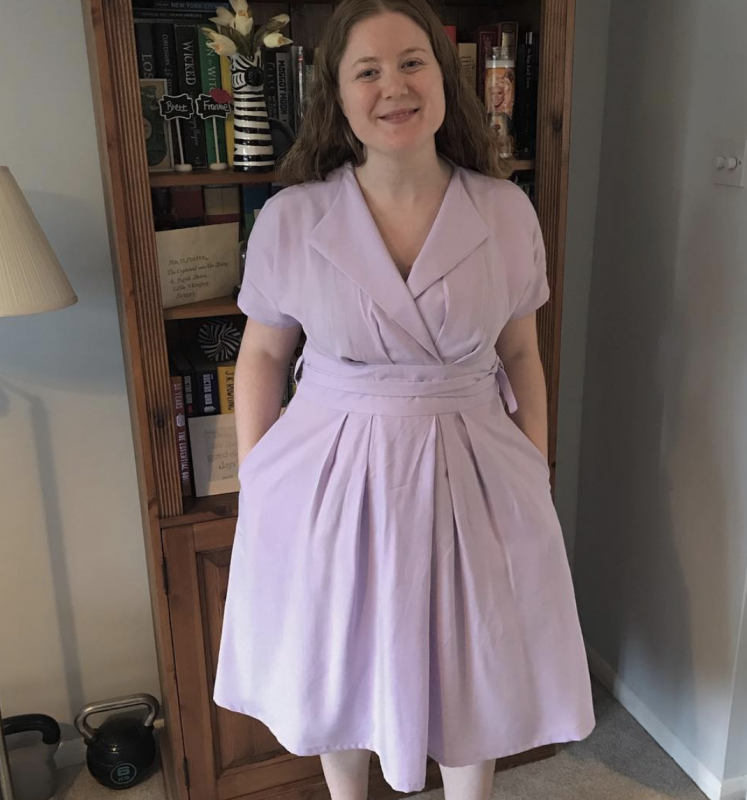 Our first winner is Shelley (@fromwheredonewhat) who not only made a beautiful dress, but showed us exactly why we love being a part of the sewing community. 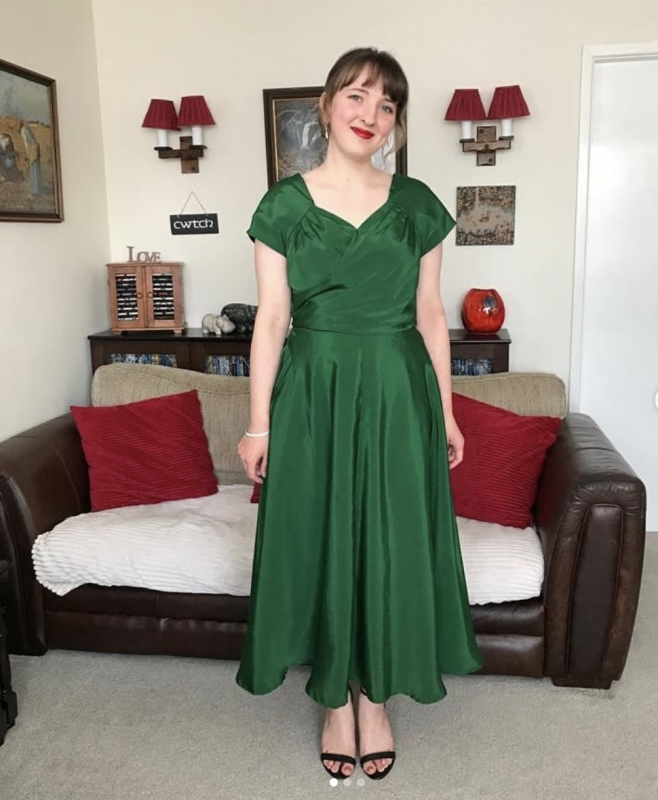 She spent weeks altering the Betty Dress for her friend who suffers with scoliosis and look at the result. Shelley is more than deserving of her very own pair of Ernest Wright scissors – congrats! 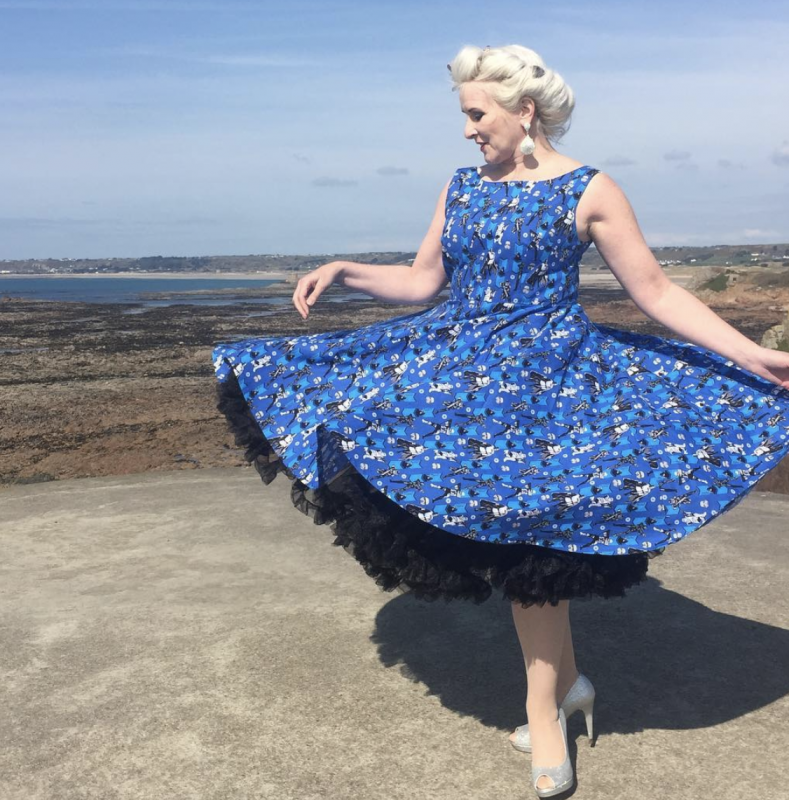 A very successful collaboration with her 9 year old daughter, this gorgeous dress from @get_thready is stunning. Be sure to head over to her instagram to see how beautiful this piece looks when it’s back lit too. Congrats, you’re the lucky winner of a bundle from The Makers Atelier. 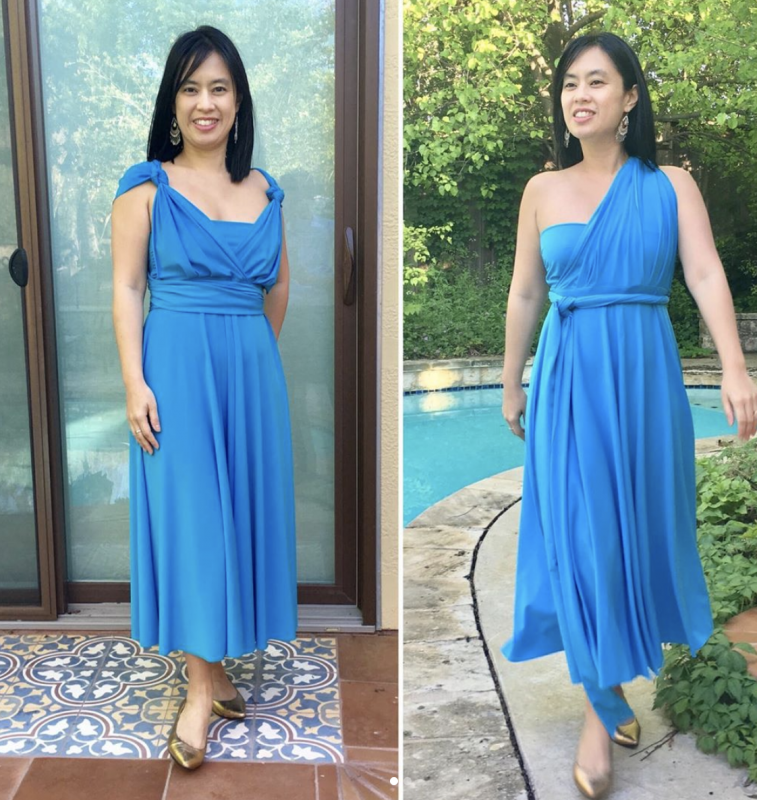 We love a multi-way dress over here, especially when it looks as beautiful as this make from Glenda (@gleeheehee) all the way from Texas. 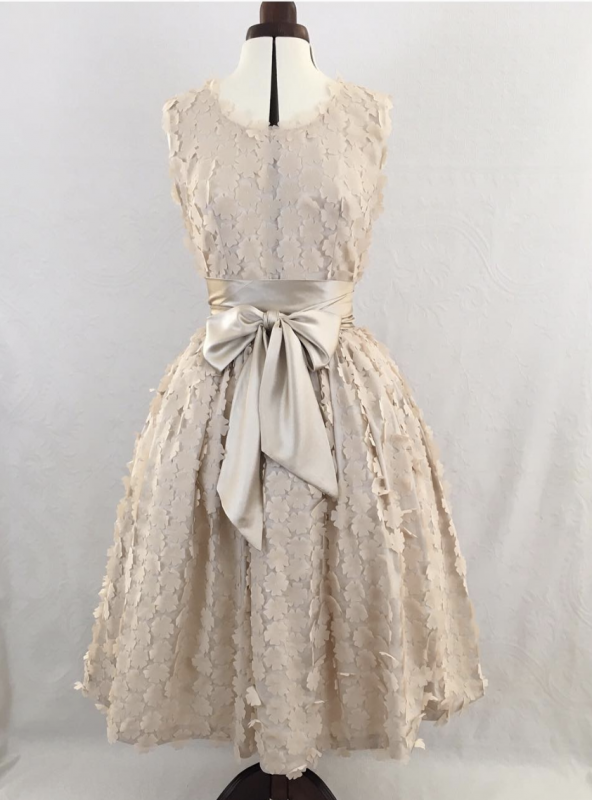 Not only are we jealous of how stunning and elegant she looks, but also that the weather is nice enough over there to wear such pretty dresses. Glenda is the winner of the ‘Sewists Bundle’ featuring goods from Helen’s Closet and The Wearable Studio. 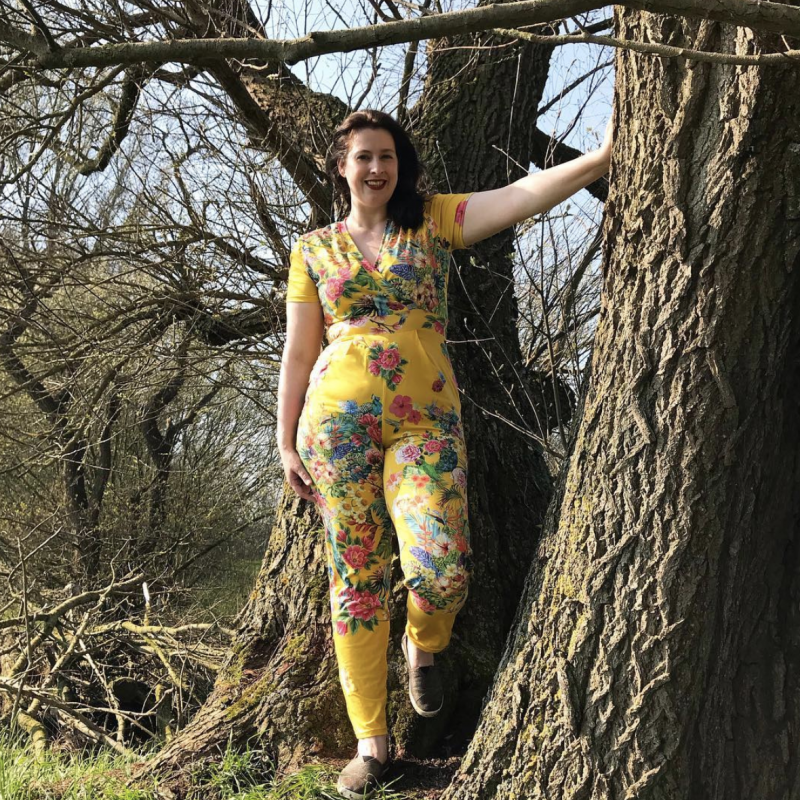 Last but not least, is Kath (@kath_sews_things) a newbie sewist who absolutely smashed it out of the park for party week. 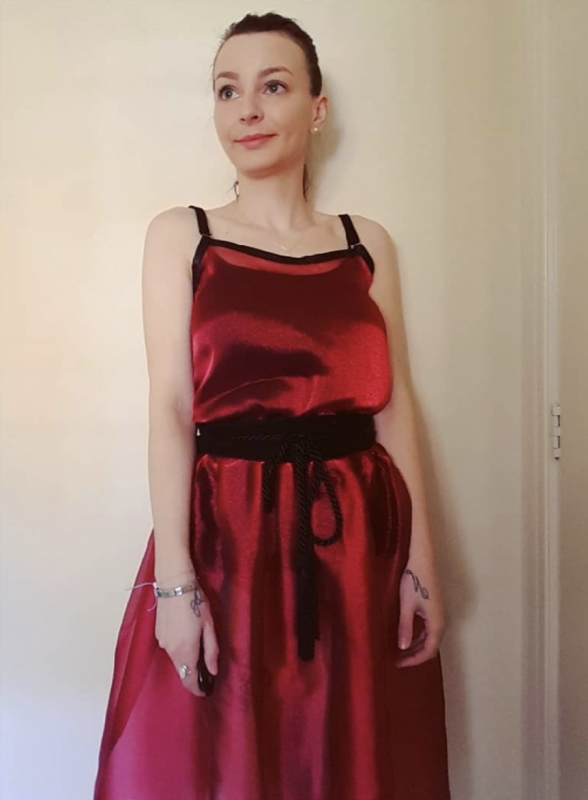 Giving herseld only a few days ti make a dress to wear to an event, we can’t believe this was the first attempt AND came with a matching tie for her husband too! If this is one of her first makes, we really can’t wait to see what’s next. 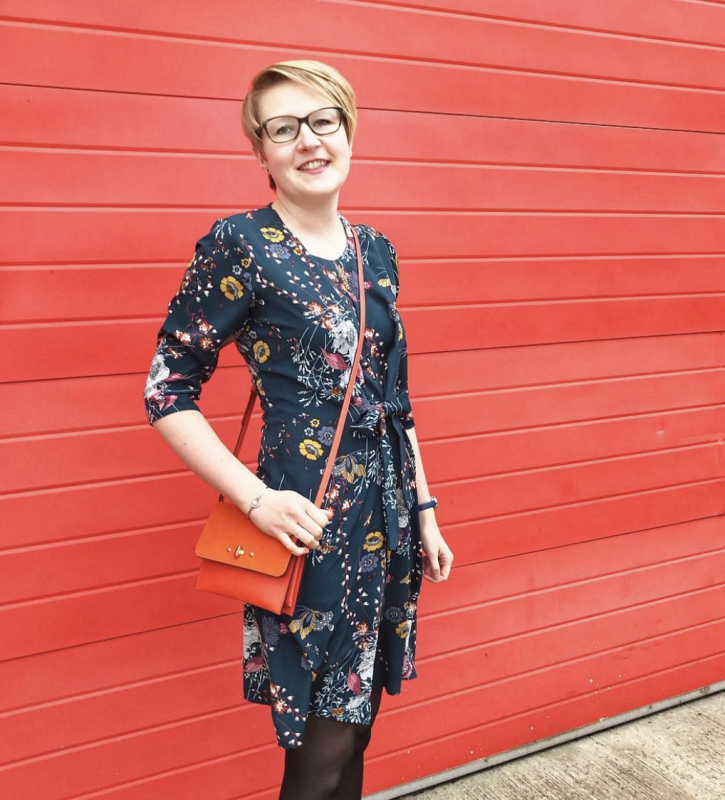 Kath is the lucky winner of the bundle from By Hand London and The Fold Line – enjoy!